Things of Nature is an exhibition of contemporary art by Heidi Kenyon, Aldo Iacobelli and Alice Blanch working with experimental mediums and processes to explore the influence of nature and climate change on humanity and social construct. They consider the power of nature through their works and expose a cacophony of underlying emotions that relate directly to these changes in nature. Human induced global warming has led to climate change, and has aroused much interest and concern in contemporary society. These changes have the potential to effect humanity and the nature of human life. 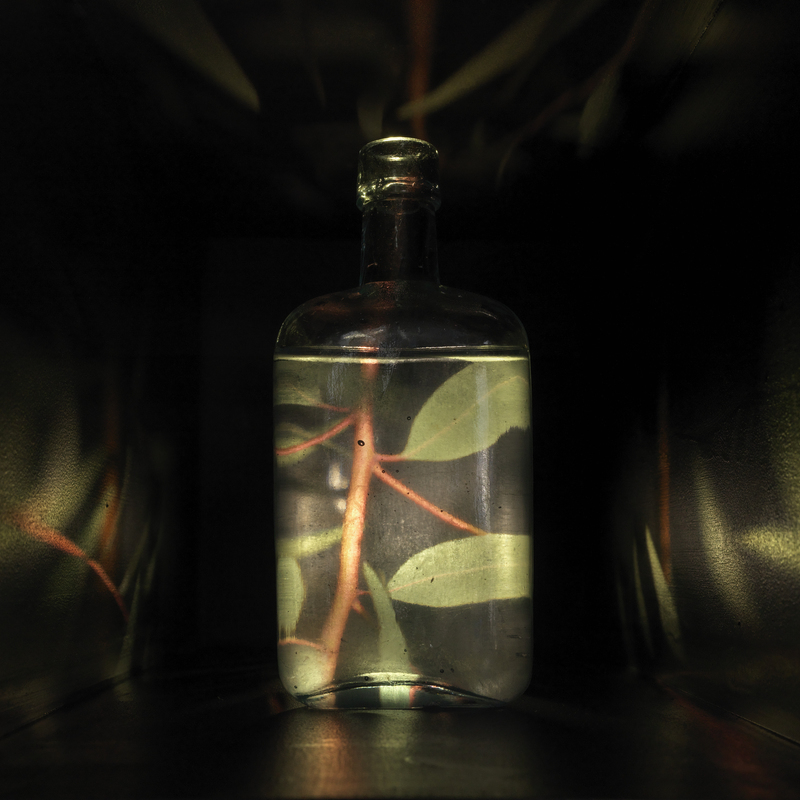 Things of Nature explores these effects, our relationship with nature and the landscape in flux in a contemporary discussion through photography, installation and painting. The Unley Museum is a cultural centre that explores and promotes local and contemporary history, contemporary art, design and literature. We support the work of artists and provide a destination for community to explore and share its social history. Our ever changing exhibitions are interactive, intriguing and fun for all ages. We have a research centre for family and house history and a public library of local history publications.